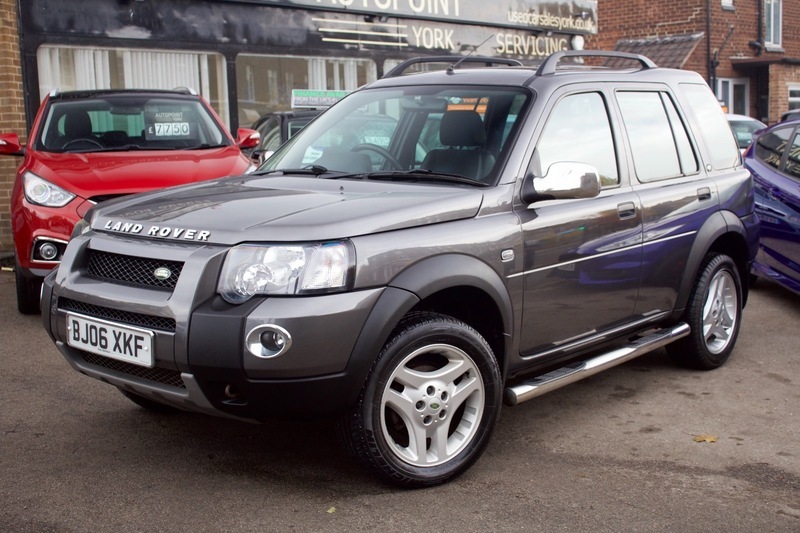 Very high spec Freelander Free Style, Rear parking sensors, Front heated leather seats, Full leather interior, Electric folding mirrors, Chrome pack, Side steps, Tow bar with electrics, Roof Rails, Leather suede insets so your not to cold in winter! Air conditioning to keep you cool in the summer months. The vehicle drives very well and has a folder of paperwork with the vehicle.